Faceless Artist fanzine offers a window into the Norwegian art scene through artists’ interviews. Participating at London Art Book Fair, Faceless Artist will be launching edition No. 11 with Norwegian artist Josephine Lyche. 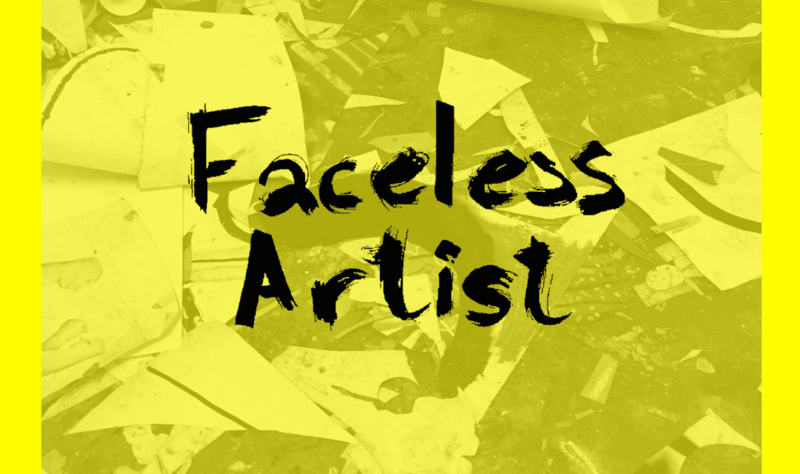 Faceless Artist was started because of the creator’s interest in the one-on-one conversation in the studio. A conversation valuable in itself, but also giving the public a window into the artist practice and work, when published. Don’t miss the presentation of the fanzine in the Whitechapel Gallery auditorium at 1.40 pm.